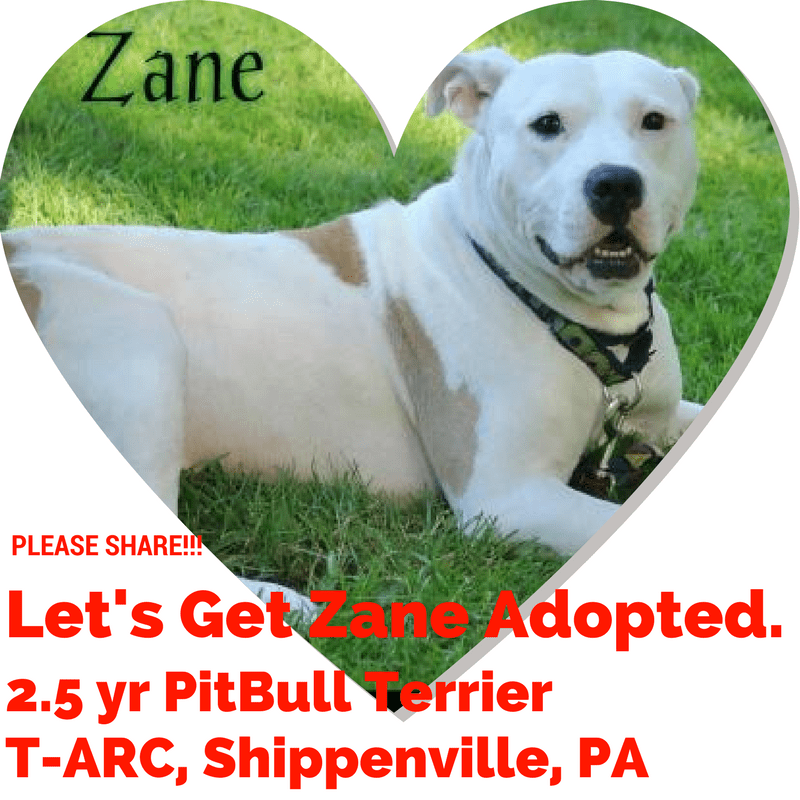 Home > Adopting Rescue Dogs > Long-term Shelter Animals > Let’s Get Zane Adopted, 2.5 Year old PitBull Terrier, Looking for love! 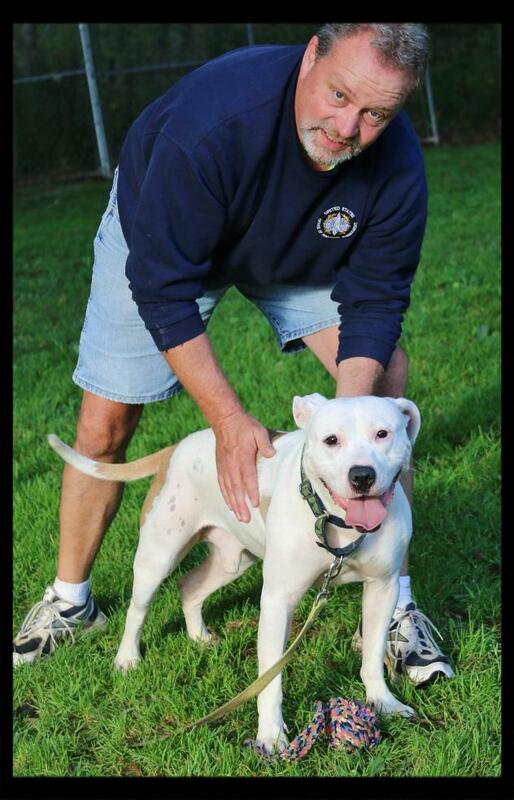 Let’s Get Zane Adopted, 2.5-Year-old PitBull Terrier, Looking for love! This handsome cream and apricot boy loves to zoom around in the shelter’s play yard. He’s also great at entertaining himself with his toys. He lets the shelter staff know when he’s all tired out and ready to go back to his kennel by waiting patiently at the door. He’s a quiet boy in his kennel, quietly curled up on his bed in the back, while the other dogs in the shelter are barking loudly for attention. Zane would prefer that the love of his life not have small children. And that his new best friend will be patient about getting to know him. 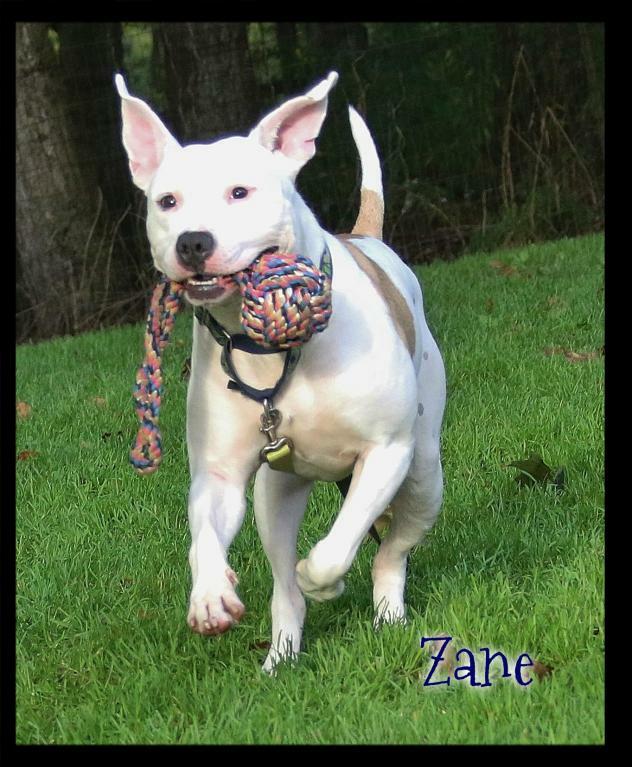 Zane would also do best in an experienced bully breed or large breed dog home.